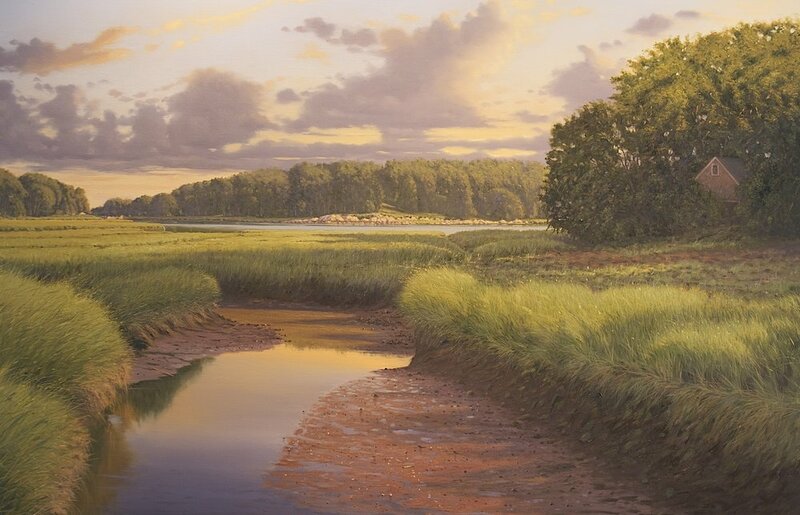 The Guild of Boston Artists is proud to present a solo exhibition of Sergio Roffo's landscape painting entitled Catching the Light at its Newbury Street gallery from: June 9 - July 7. 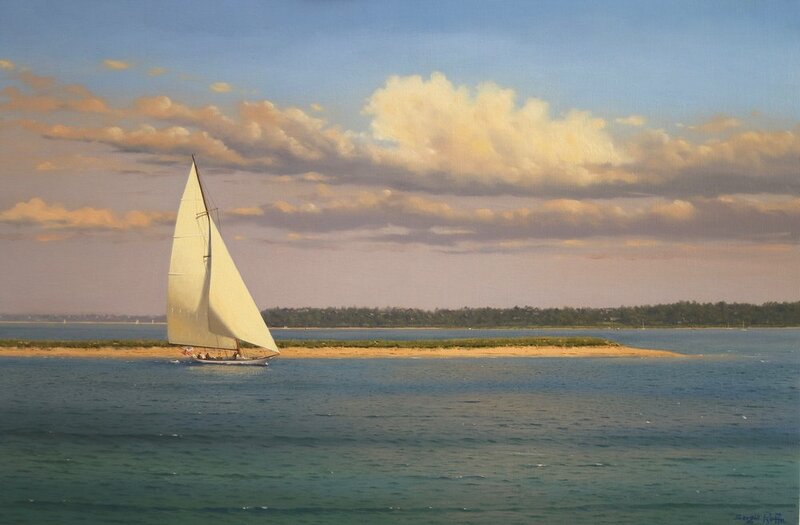 The artist will also be hosting an Artist Demonstration to complement the show on June 30th at 2pm. "Catching The Light" by Sergio Roffo is a series of coastal landscapes that were inspired by painting and observing from life. 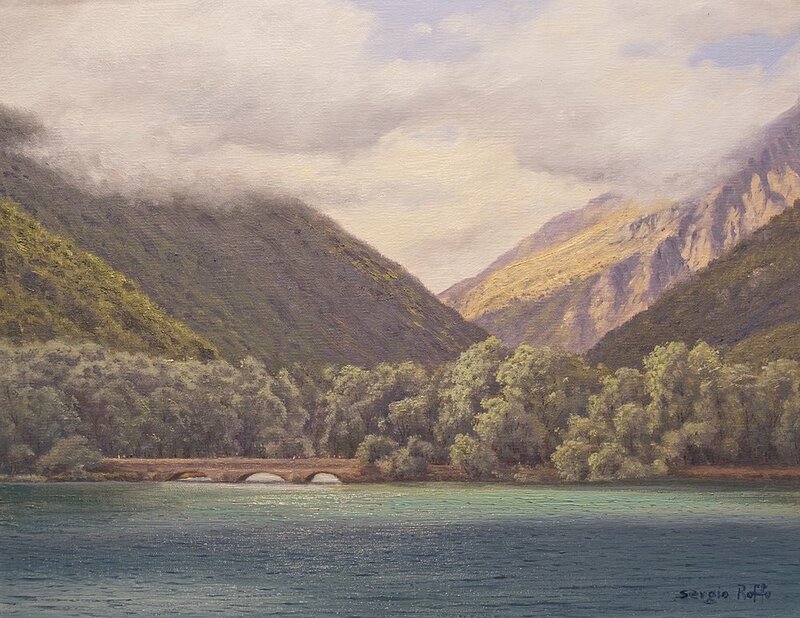 Many of his plein air pieces are completed on location in one sitting, or "alla prima." 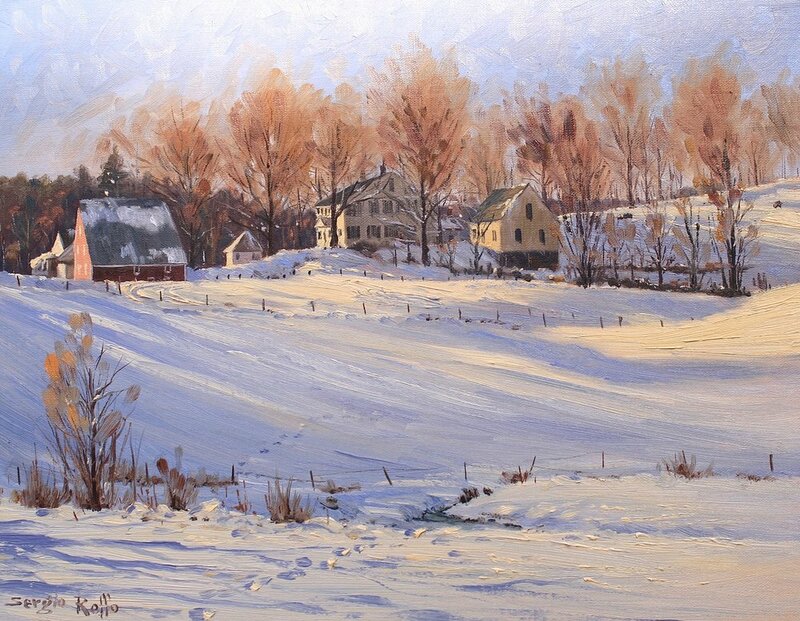 Sergio's captivating depictions of the New England landscape convey an atmospheric perspective and precise sense of value that define all of his works. Mr Roffo has been included in a variety of museum exhibitions and has earned many national awards. Click on an image to view information.